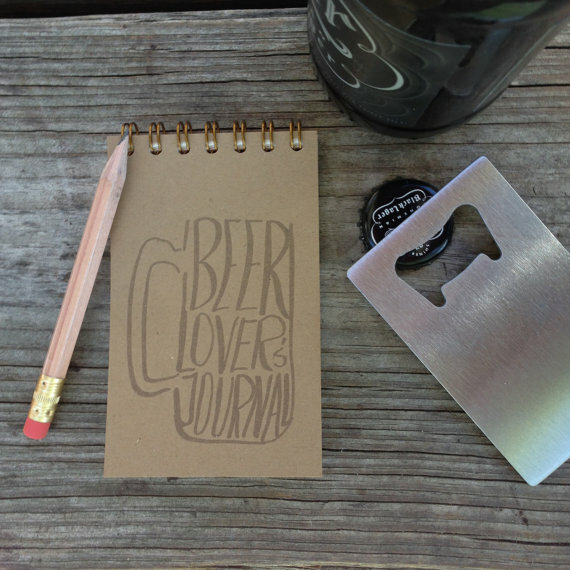 Perfect stocking stuffer or gift for the beer lover in your life; pocket ready! 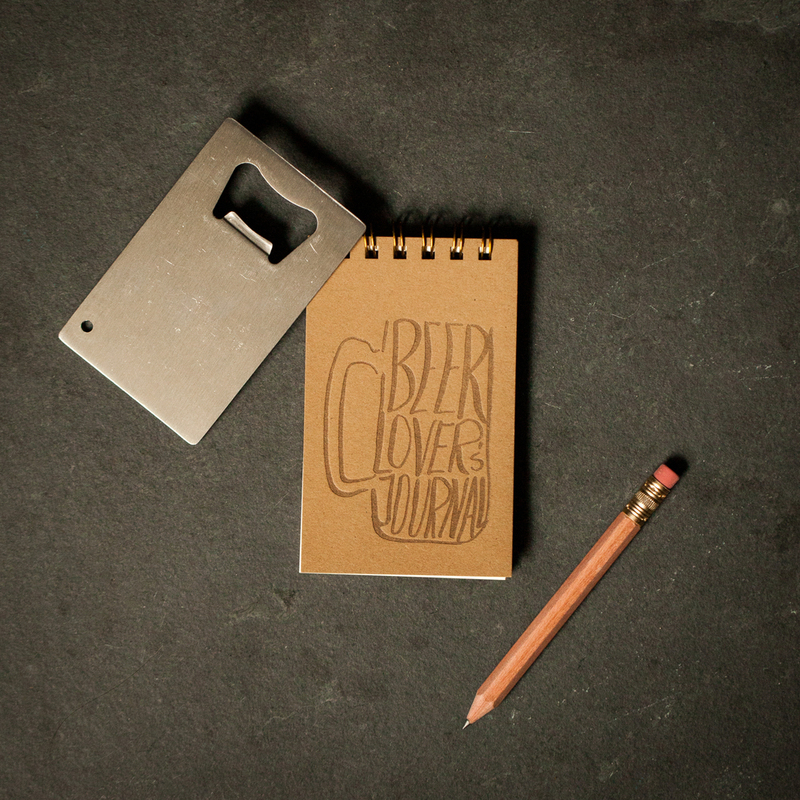 Tiny notebook (2.5" x 4") is the perfect size to tuck in your pocket to take notes during those deep beer discussions. Comes with natural finish mini pencil and a credit card size beer bottle opener.